My parents gave me something when I was a little girl. They gave me my first taste of the thrill of the hunt. And boy did it ever stick with me. 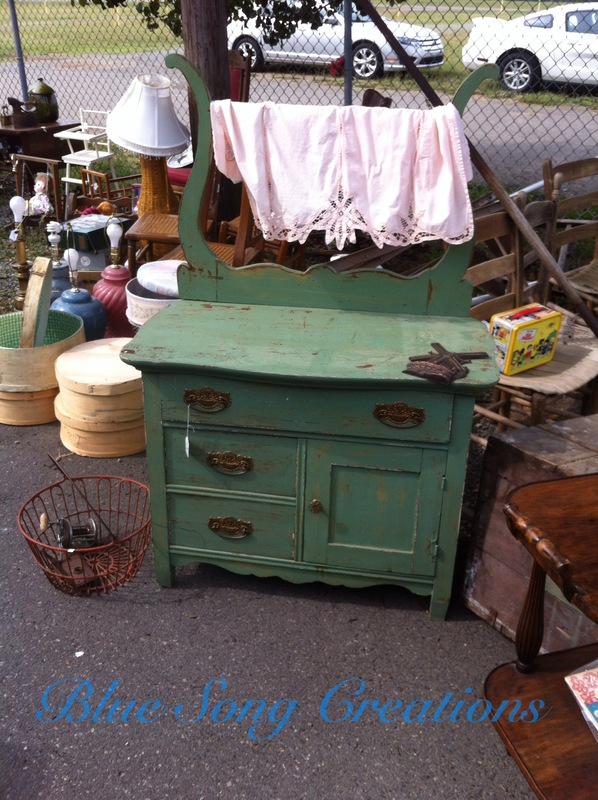 I truly love searching for antique treasures and have an unstoppable drive to find the coolest dusty, rusty gem. They really instilled in me a love of the old, the used, the time worn, and the discarded. That love has never ended. 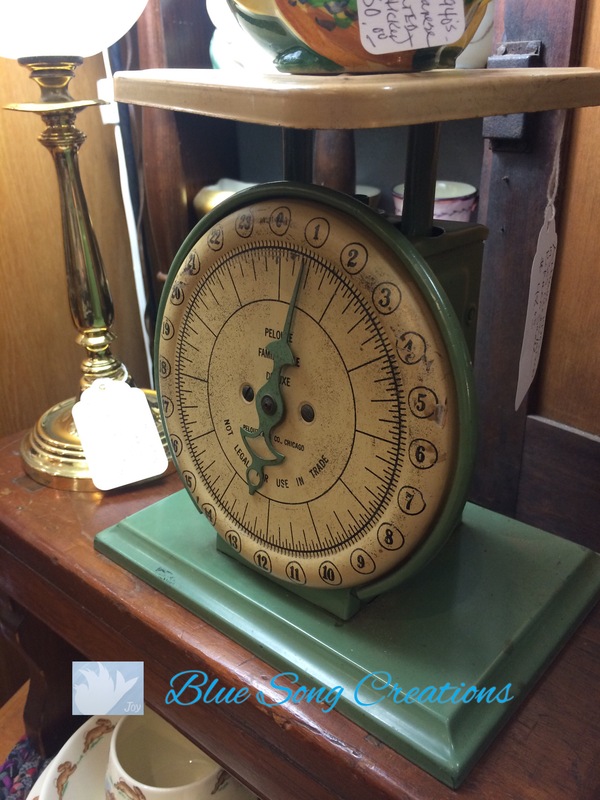 I remember being only ten years old or so and going to the Raleigh, NC Fairgrounds hunting for antique clocks with my dad. He collected antique clocks. 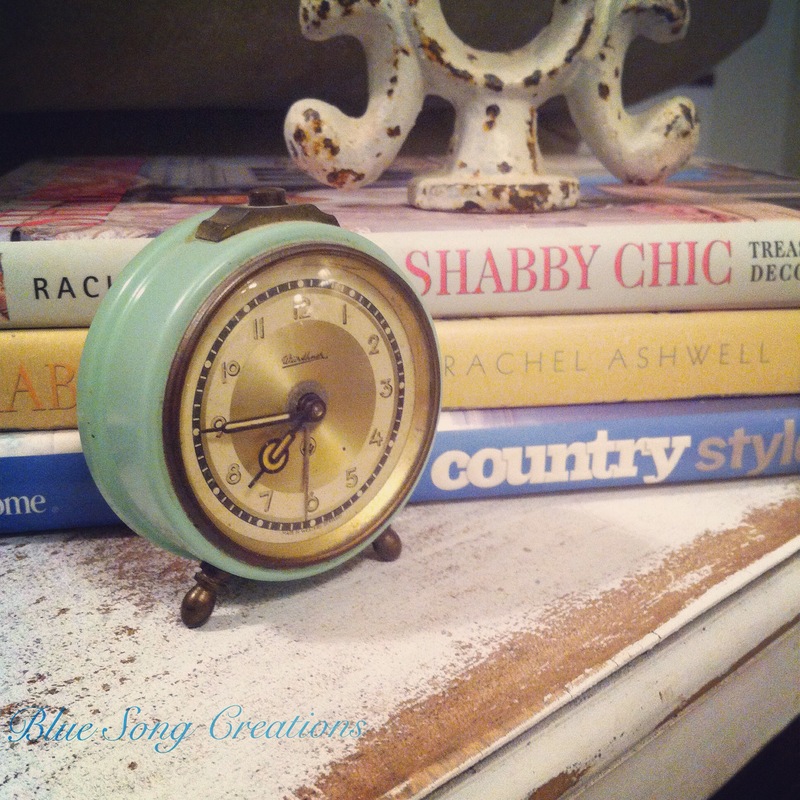 Mantle clocks, banjo style, swing style and even little alarm clocks. When we found one he was looking for we loved to talk with the vendor to hear the history and get the story behind the craftsmanship and the style. That was vital to understanding and knowing his new found piece. 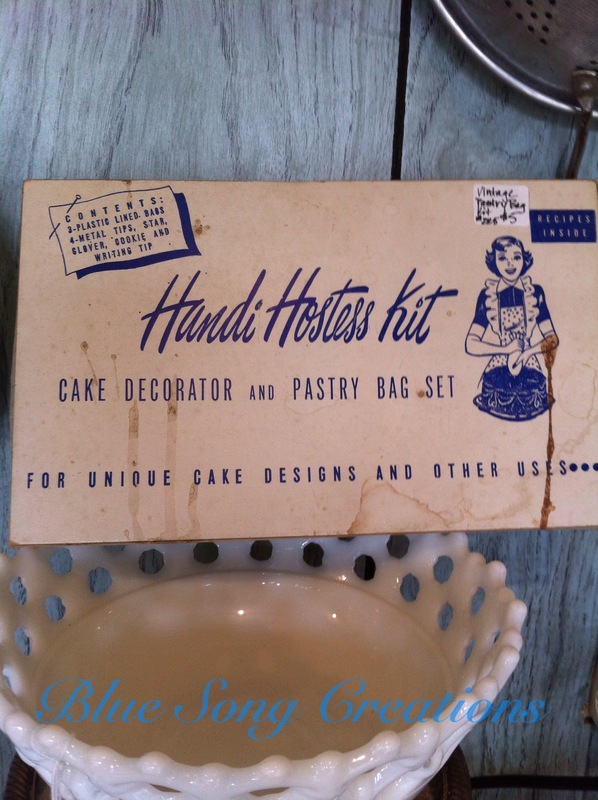 My mom on the other hand loved to find antique kitchen items. She had a vintage counter mount meat grinder, old manual coffee grinders and to this day still has one of the first Betty Crocker cookbooks. Those pieces being in her kitchen always gave it such a warm and timeless feeling. 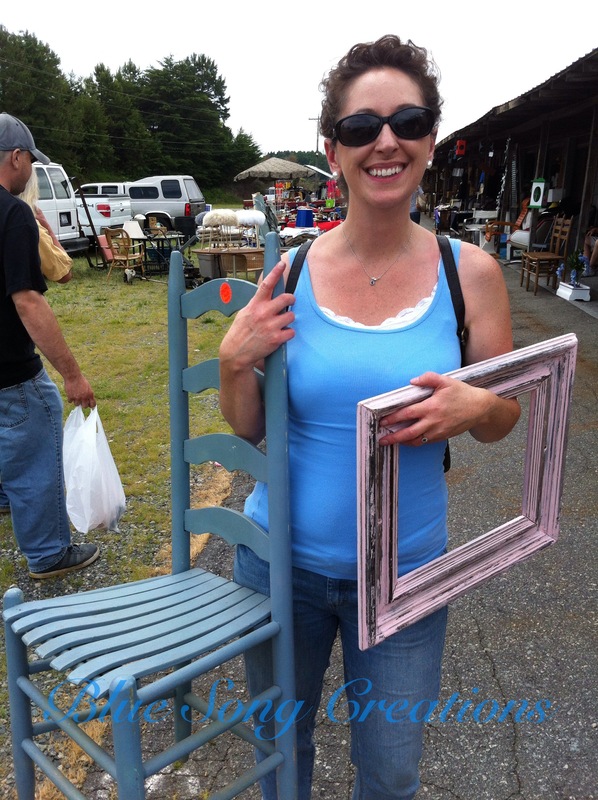 I have spent many a Saturday digging for treasures at flea markets, fair grounds, thrift stores, salvage yards and antique malls. 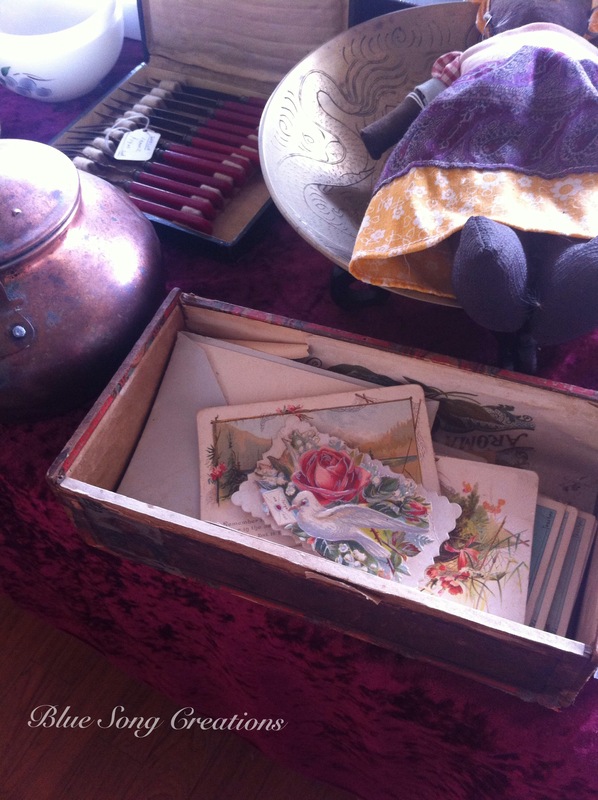 I truly believe items from the past hold such rich character and display a glimpse into much gentler times. There is a purity to the past that needs to be remembered. Things, even ideas, long forgotten that need to be brought back to life. 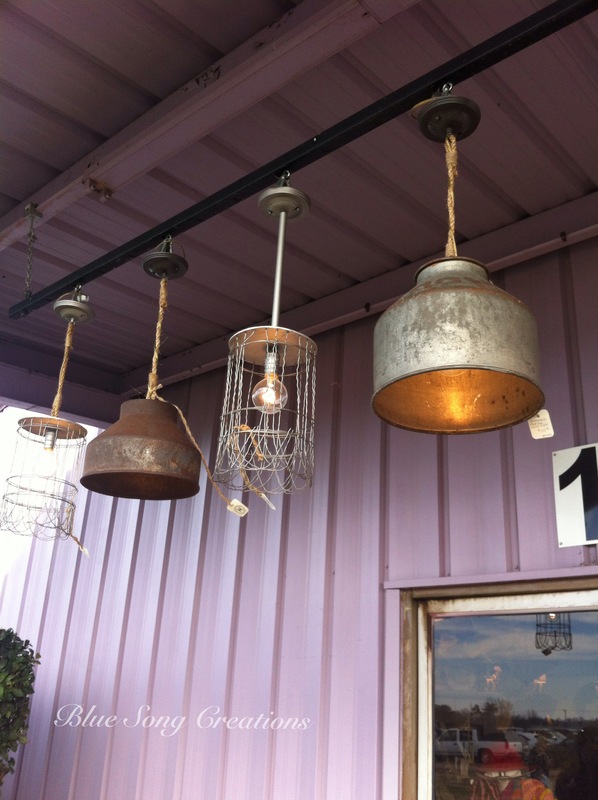 I love incorporating old items into my home. I love pieces that make people stop and ask about its history. 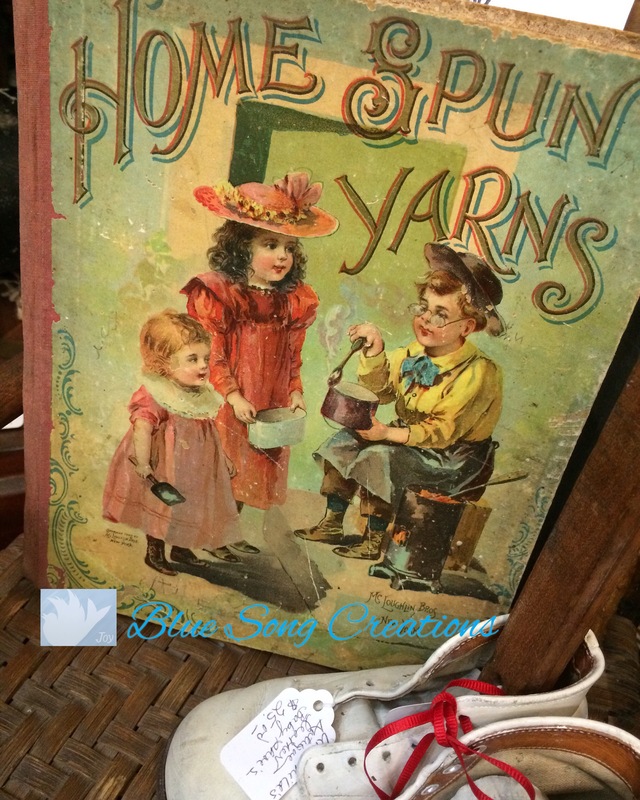 I really believe old and vintage pieces build story upon story for your home. They give it a unique interest all the while making it super comfortable. 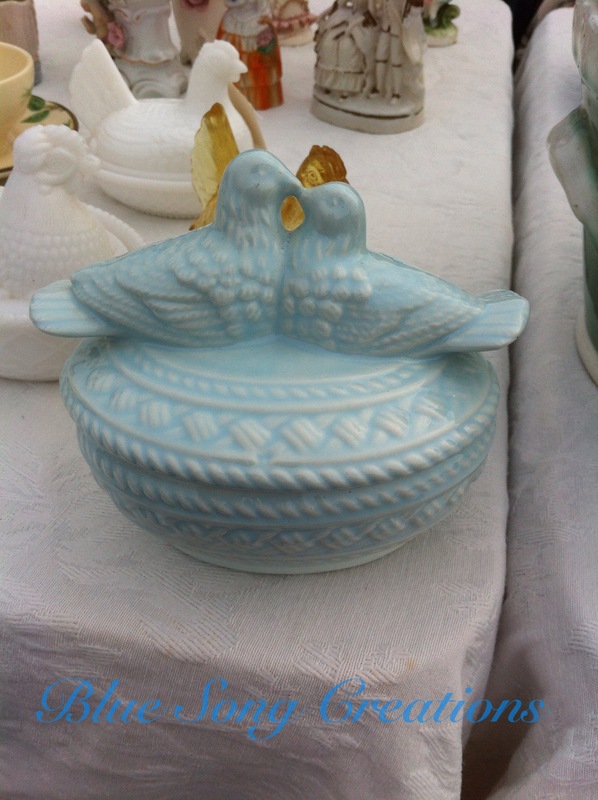 Over the years I have captured some of my favorite pieces and displays and I thought I would take you on a mini photo tour to see some of them. Hope you enjoy! 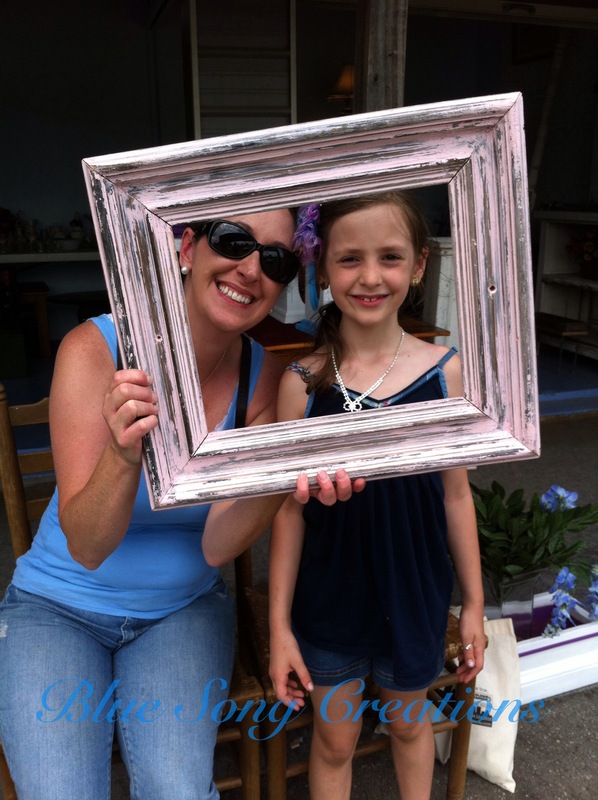 This is my daughter Ella and me at a flea market. I want to teach her the fun and value in loving the old. She is hooked too! She loves vintage toys and cat figurines. 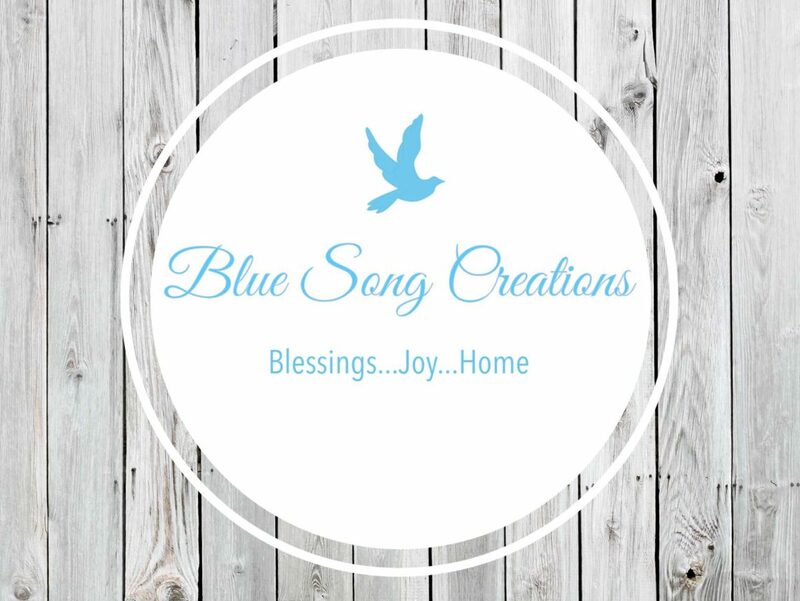 I absolutey adore anything with blue birds. This sweetie came home with me! 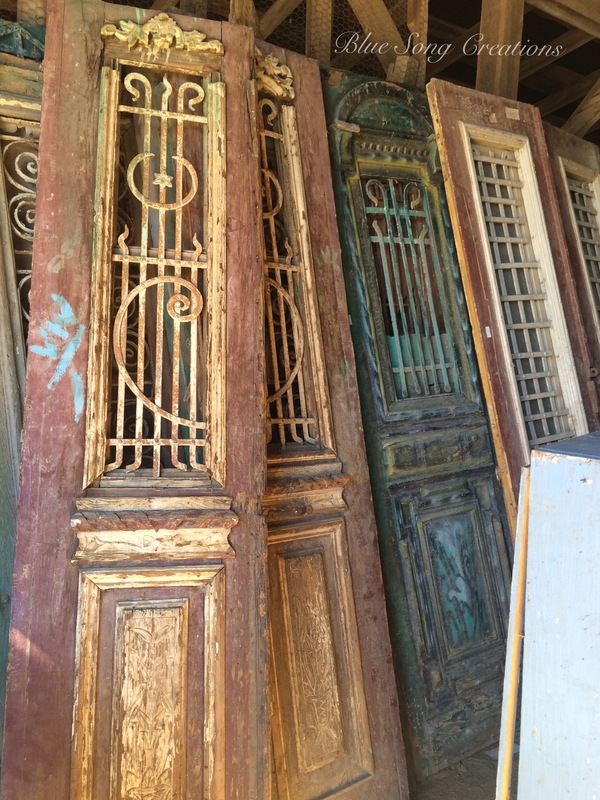 Incredible doors from Italy! Are they stunning or what?! 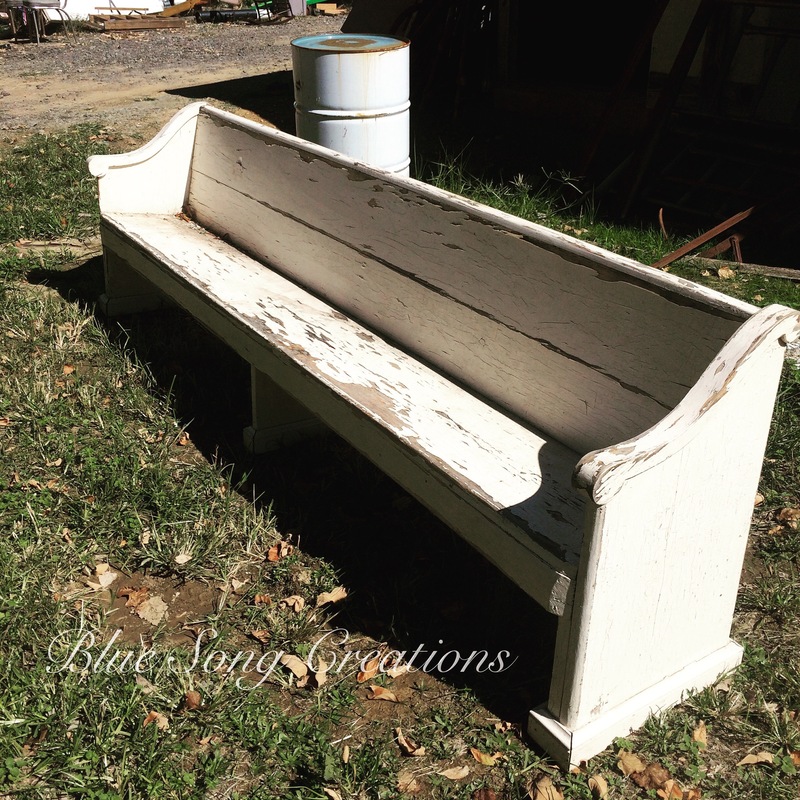 I am still grieving leaving this pew behind! I should have grabbed her up! 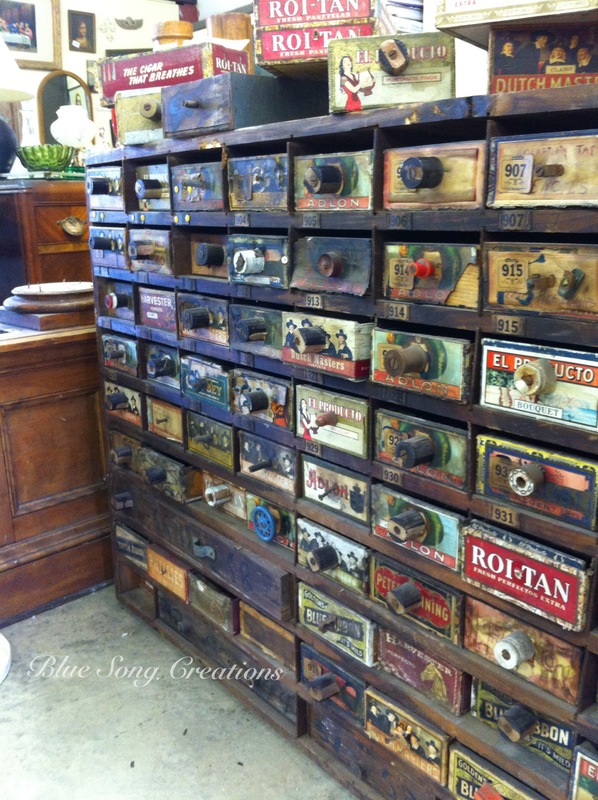 I swear…I would have 100 vintage scales if I could! Just a little addicted to these guys.